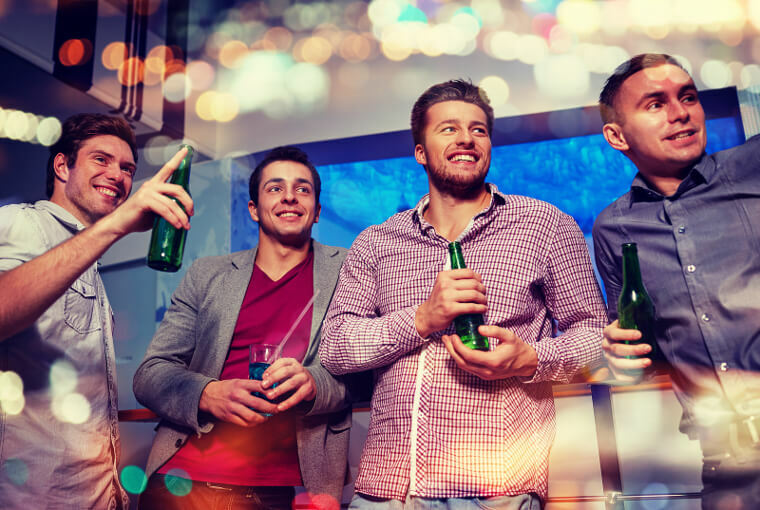 Whether you are celebrating a bachelor party in Jacksonville or any other special occasion, you can hire party bus service from us. We offer different kinds of party bus and limos for hire in this area. With competitive rates and special amenities our rides are popular across the region. If you wish to party and make your bachelor night a special one, it would be ways to entertain your friends aboard one of our luxury coaches. If you wish to rent or book a party bus rental Jacksonville ride with us, we have convenient ways to book the same. The following points help you decide on the optimal ride with us. When you wish to book a ride with us you can look at the number of passengers you wish to seat, amenities you are looking at as well as other factors like number of hours to hire, distance to cover and other aspects. All such details provided help us to book you the perfect ride you want. There are different kinds of party buses that vary in seating accommodation for people. This can vary from 14 to 50 as well. You can also book among different models like charter buses, motor coaches, party buses, shuttle buses and others. We also offer a comprehensive limo service Jacksonville which includes a large variety of different limos and luxury sedans. Our customers can take a pick among different models like Hummer Limos, Chrysler 300, Cadillac Escalade, Ford Excursion, BMW, Mercedes Benz, Lexus and others. The shuttle buses and limos usually fit 2 to 14 people, and these are ideal for small parties, wedding reception guests as well as for transporting wedding couples. There are different kinds of packages that one can choose from our agency service. The prices we offer on our sedans and limos as well as party buses depend on the number of hours of hire, distance to cover, number of people traveling and amenities you wish to use. The discounts we provide make it possible for most people to get their dream rides. Jacksonville Veterans Memorial Arena – with popular games held here every weekend, you could plan to attend a game here. Room Escape Games – this is a popular adventure sports arena that is popular with guys. Aromas Cigar Wine And Martini Bar – this is a popular bar to stop by if you have a taste for the fine things in life. These are among several choices you have for entertainment in Jacksonville. 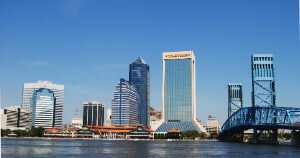 There are several areas in and around Jacksonville where you could travel with our rides. For instance, Orange Park, Jacksonville Beach, Fernandina Beach, Palm Coast, Atlantic Beach, Saint Marys and other places like Kingsland can easily be reached with our coaches or limos that you hire for your party.